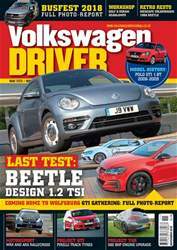 The July 2017 issue of Volkswagen Driver includes details of the new Golf GTI Performance and 1.5 EVO, as well as the debut of the Up! 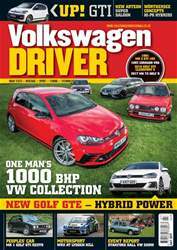 GTI and high-powered hybrids at Wörthersee. 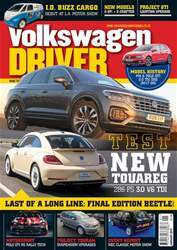 We also report on a first drive of the new Arteon super saloon and feature a full 8-page road test of the new Golf GTE hybrid. 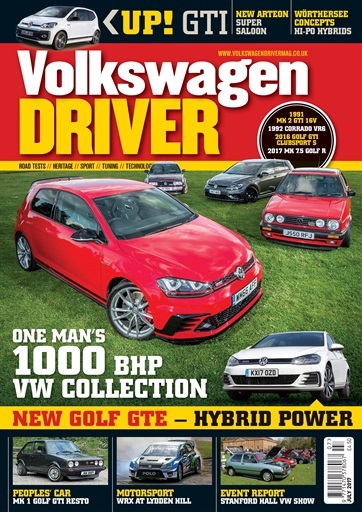 A major photo-feature details Simon Harper’s VW collection of Mk 2 GTI 16V, Corrado VR6, Clubsport GTI and Golf 7.5 R, while we also report on World rallycross at Lydden Hill, look back over the 30-year history of GTI International and feature a photo-report on this year’s Stanford Hall VW Show as well as Tim Ringrose’s restored Lhasa green Mk 1 GTI. 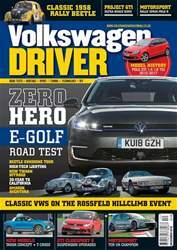 Plus: We compare the Kia Optima Sportswagon 1.7 CRDi 3 with the VW Passat 1.6 TDI Estate SE Business and feature four pages of new products & services as well as a road test index, specialist trade index and pages of classified ads for cars and parts for sale.